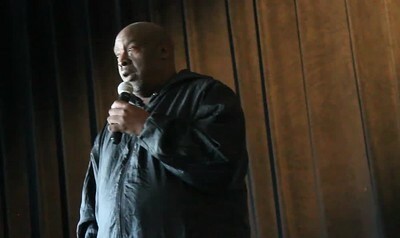 Buena Vista Mayor Ralph Brown speaks near the beginning of the program. 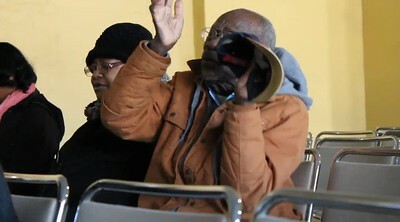 Buena Vista resident Shane Taylor, 90-years-old, leads an impromptu song from the audience. 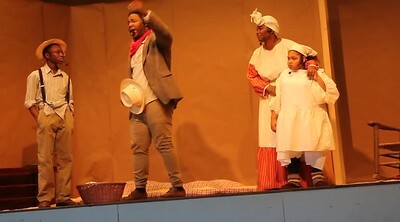 Part of the Opening Scene of "Break Every Chain", an original play from Sutton Glory Ministries. 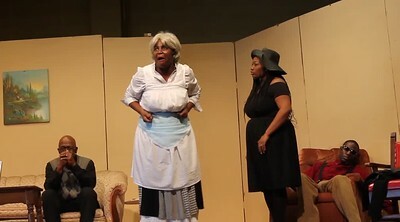 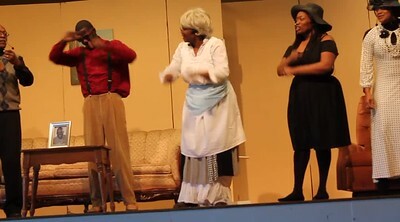 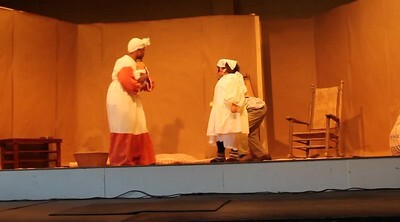 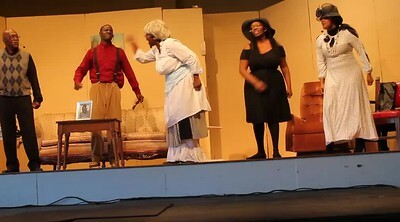 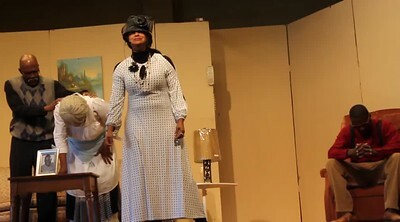 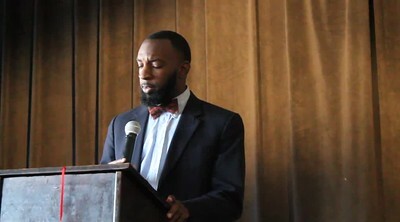 Part of a scene from "Break Every Chain", an original play by Sutton Glory Ministries.